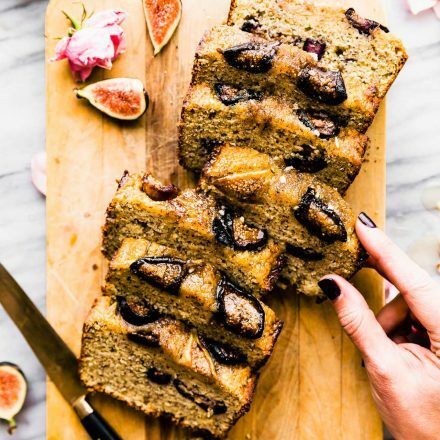 Almond Flour Loaf Cake with Honey Roasted Figs is moist and sweet, and ALMOST too pretty to eat! This loaf cake recipe makes a paleo and gluten free cake that is perfect for a healthier dessert or brunch treat! The best part about this loaf cake is that is has no refined sugars because it’s sweetened with honey – nature’s candy! Want you to know that this honey-sweetened loaf cake post is sponsored by World Vision. Their programs help those in need, so let’s show them some Cotter Crunch love in return, m’kay?! These posts make me happy (and hungry). Passion and heart and all things GOOD in the world. I know I’ve mentioned this before, but I want to say it again. 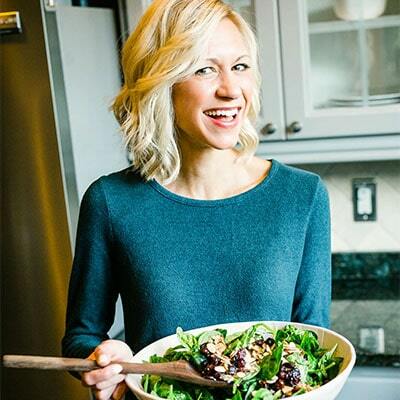 THANK YOU for letting me share this space with you and share my heart for gluten free eating. It’s a delight and JOY and today I’m extra delighted to be partnering with World Vision. HEART IS FULL! BELLY IS soon to be full! Best of BOTH WORLD, am I right? Yes. Let’s chat about how this almond loaf cake recipe came about. With one superfood ingredient that nurtures us and is naturally sweet, just like World Vision. HONEY! Okay and fig too, but you get my point. Natural sweetness from the earth! 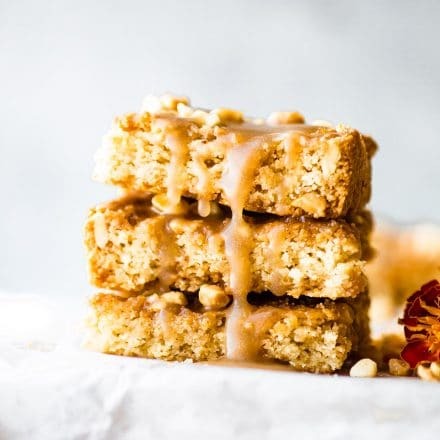 Desserts made with honey are what I like to call NATURE’S CANDY! With an ingredient as naturally sweet as honey, who needs added sugar? Not me! Here’s something to think about… giving back, or in a sense, paying it forward. Look at it this way: Bees give us honey, so in return, we should give back by taking care of the bees. That’s exactly what World Vision does, which is just one of the many reasons that I adore the work they do! World Vision’s work connects through economic empowerment. They have an awesome program where you can donate beehives and training to an impoverished family. Then the family uses the bees and their honey as a source of income, to better support their families. 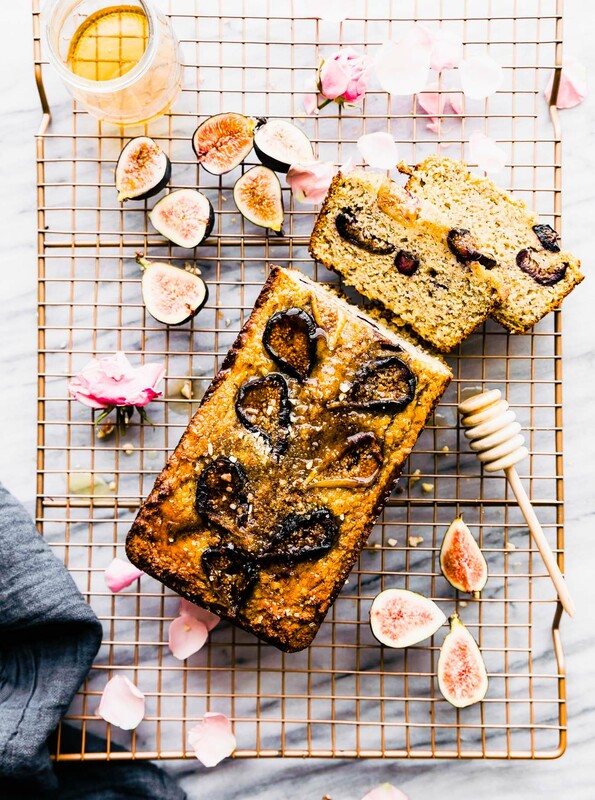 Then someone buys the honey and bakes an almond flour loaf cake with honey roasted figs! See what I mean about paying it forward?! EVERYONE is made better by one single donation. Last April, World Vision sent a food blogger named Melissa Bailey down to the Dominican Republic to witness the beehive donation program in action. All that pure, unprocessed honey that was extracted by hard working men and women of the beekeeper association. This is group of 15 farmers who are looking for a way to earn extra income in the Dominican Republic. And guess what? Did you know that World Vision gave them their first 15 hives? So so cool! So when you donate to world vision to sponsor a child, you also support a community and help it thrive! You can read all about it in Melissa’s honey blog post. She came home and created a recipe for honey flan that you’ll find in that blog post, too. Hello delicious naturally sweetened flan! So what do you think? 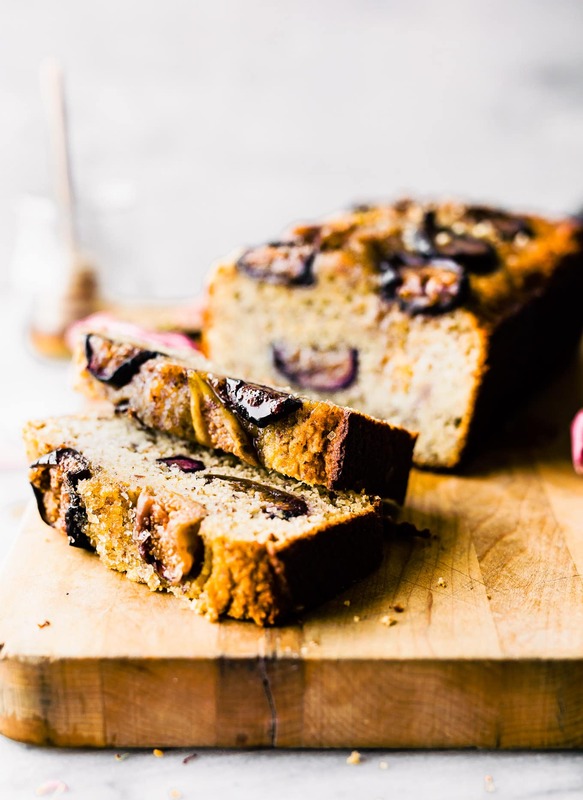 Are you ready to put on an apron and make some delicious, honey sweetened loaf cake? 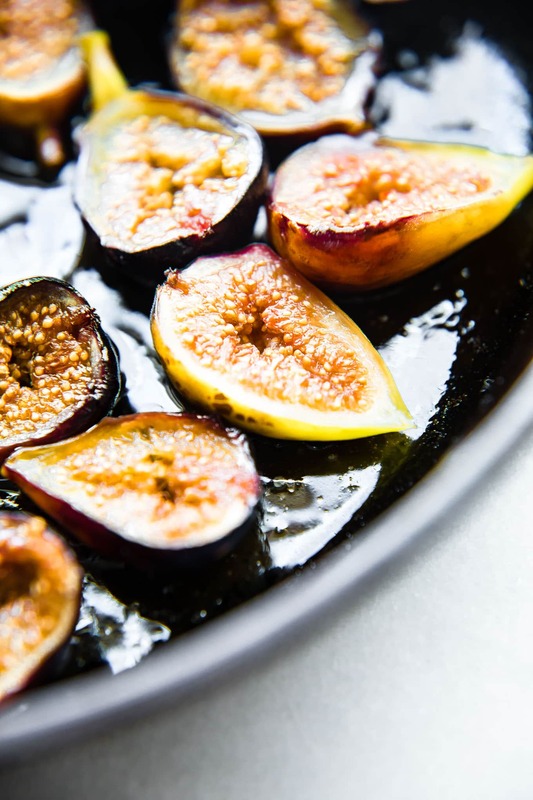 Coat your fresh figs in a little butter or coconut oil and honey. Then roast in the oven, sliced! 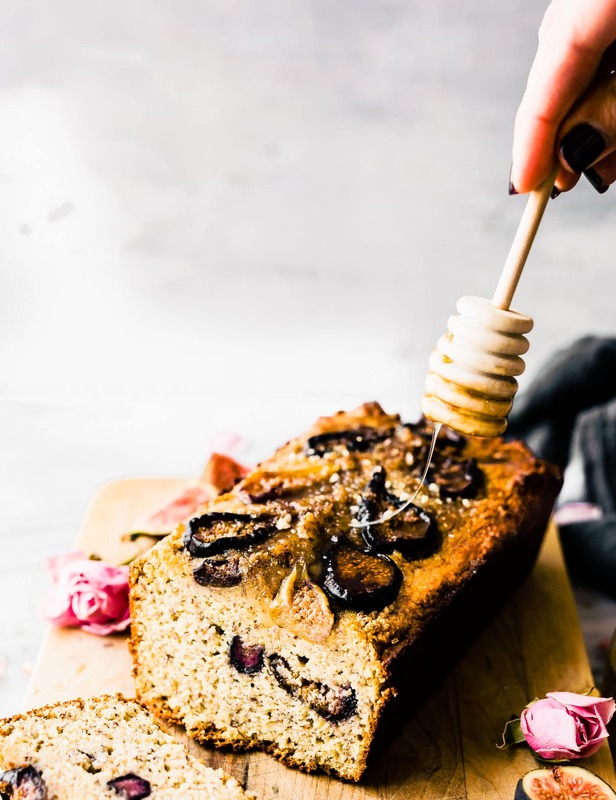 Now make your almond cake loaf…similar to my cinnamon bread, this cake is made with just almond flour and coconut flour and well, extra fig and honey mixed in! Bake, slice, drizzle with honey, serve. 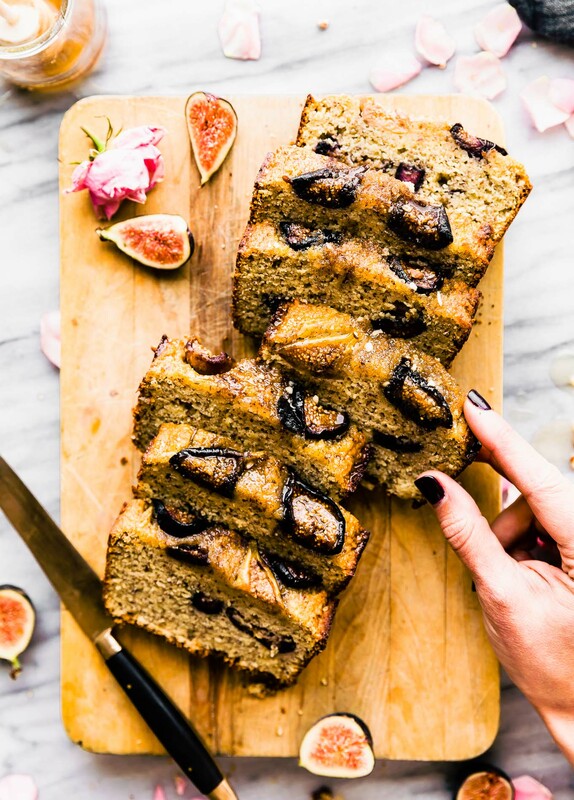 Easy Almond Flour Loaf Cake with Honey Roasted Figs. Grain free, Paleo friendly. 1–2 tbsp melted butter or oil and mix with 1-2 tbsp honey. 1.5 tbsp of clarified butter (melted) or naturally refined Coconut oil. optional sprinkle of raw sugar or coconut sugar. Preheat oven to 400F. Line a pan with parchment paper or grease well. Set aside. Slice figs in half and Brush honey butter mix on top of sliced figs. Sprinkle with cinnamon and place in oven to roast at 400F for 15 minutes. Remove and set aside. Next Reduce oven to 350F. Line an 8×4 bread pan with parchment paper at the bottom and grease the sides. 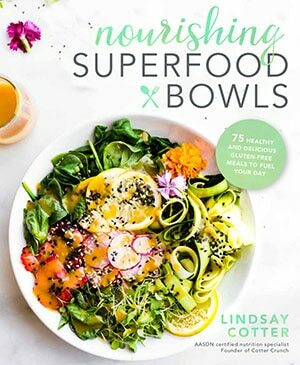 In a large bowl, mix together your almond flour, coconut flour, salt, baking soda, and flaxseed meal. Feel free to mix in a pinch of spices (like cinnamon or nutmeg). In another small bowl, whisk together your eggs and egg white. Then stir in your honey syrup, apple cider vinegar, vanilla and melted butter or oil (1.5 to 2 tbsp). Combine the wet ingredients and dry ingredients into one bowl. Gently mix or beat together in stand mixer or hand held mixer. Be sure to remove any clumps that might have occurred from the almond flour or coconut flour. Pour half the batter into a your greased loaf pan. layer half of your honey roasted figs on top. then fill the pan with the rest of the batter. Place remaining figs on top and an extra honey/butter mix left from the pan. Sprinkle with raw sugar and place in the oven for 30-35 minutes, or until a toothpick inserted into center of loaf comes out clean . Optional, Cover with foil the remaining 5 minutes to prevent burn. (see notes for altitude baking. Remove from and oven. Cool and serve with honey drizzled on top or store in fridge, wrapped in foil. My loaf cake took around 35 minutes to bake at altitude. Vegan butter or refined coconut oil will also work to substitute real butter if needed. Easy peasy. Gosh now I am ready for an extra slice. Oh how wish I could serve you all some right now over coffee. Maybe one day, yes? But for now, just pretend we’re having a coffee date. 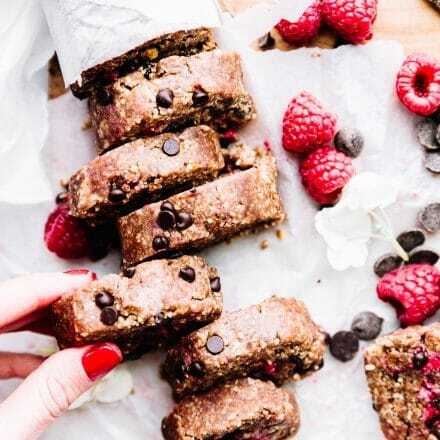 For more recipes with ingredients that give back, check out the bloggers recipes below! YES! Keep sharing; and I love how the honey is helping others. Beautiful loaf cake. YES! Thank you dear, I do too. 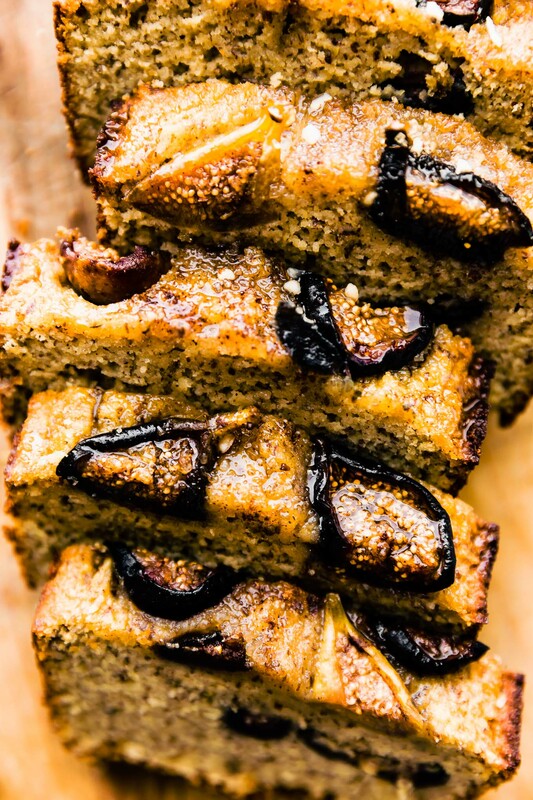 Love the addition of figs in this bread. So pretty Lindsay! This loaf looks incredibly delicious Lindsay! I’m loving those honey roasted figs! This bread sounds amazing and I love hearing about this honey too! So amazing! Well thank you so much, Leigh Ann! World Vision is pretty amazing. Honey is a MUST in our house! Love that World Vision is doing! Ours as well! And same here. They have such an amazing vision. I saw honey and figs and that’s all I needed to see. What an awesome creation of yours! well my inspiration comes from you. You’re gorgeous cake! Honey is my all time favorite when it comes to sweetness! <3 Can't wait to get my hands on this! Now that is a blissful discovery! haha! Keep me posted Brittany! What a beautiful dish- and I would so love to have this with a cup of coffee! Now that’s a fantastic combo right there! What a beautiful loaf! In addition, it’s delightful that you’re shedding light on how it is so vital to preserve the bee population for our environment. I don’t eat honey, but I am truly happy that there is a brand that cares about the well-being of impoverished families! Look at those gorgeous figs! 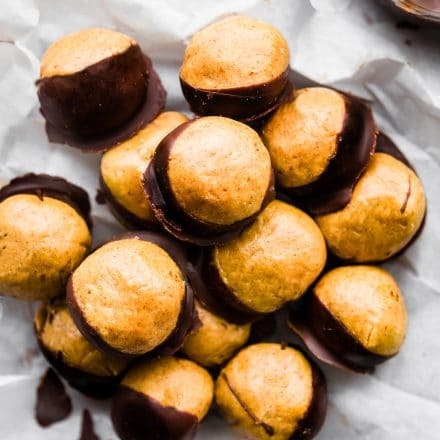 Love the amazing flavor you’ve brought to this perfect snack. This is one gorgeous cake! Love the figs on top. This is just soooo pretty Lindsay! Honey and figs are a match made in heaven! Beautiful loaf, friend! Honey always makes things better! Well, isn’t this the prettiest fig bread I ever did see!! Love that you can donate beehives to a family! What a wonderful way to help others — and this cake sweetens the deal. You KNOW how much I love my figs, right? I luuuuuvvvv figs! This looks to die for! 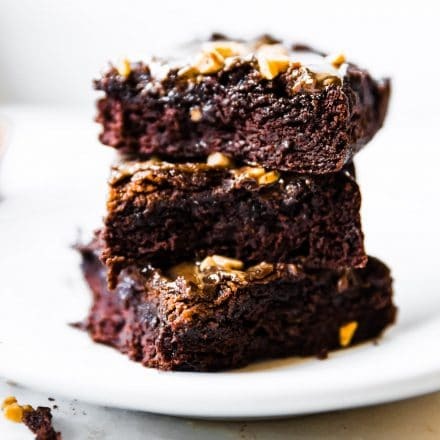 An incredibly beautiful recipe! World Vision is part of our Christmas tradition – our girls like to look through the catalog and choose how to gift each of their donations. Brenda, you’re too kind. Thank you! I love hearing about your family tradition; thank you for sharing. And for your generosity to World Vision! This is beautiful and the cause is even better. you’re beautiful my dear! <3 thank you.